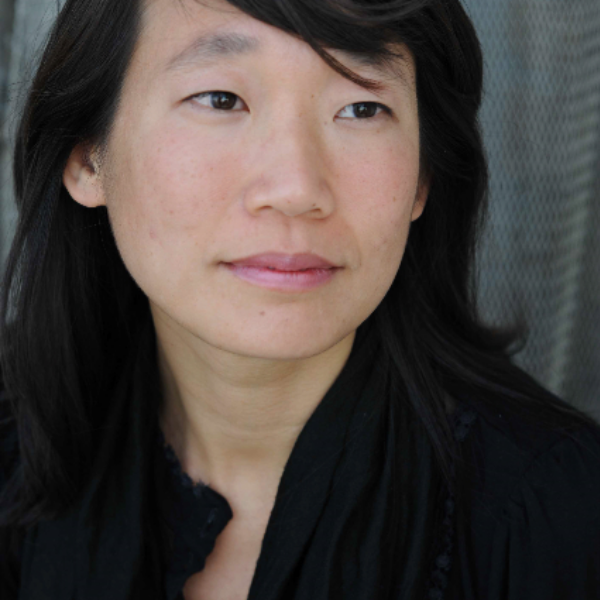 Canadian writer Madeleine Thien was born in Vancouver, British Columbia the year her Chinese-Malaysian family immigrated to Canada. Her novels include Certainty, a story of great love and loss during the Japanese occupation of Malaysia during World War II. 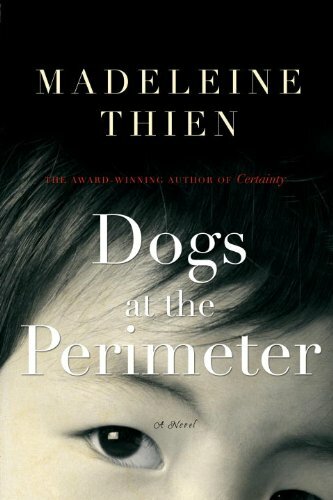 More recently she has published Dogs at the Perimeter, a novel about a Canadian scientist who comes of age in Cambodia in the 1970s under the Khmer Rouge and her search for a lost friend and mentor, Hiroji Matsui. Thien lives in Montreal. When I was little, my sister and I used to make books together. Just looseleaf paper with drawings and stories stapled together, and concluded by: THE END. The stories were about our toys and our imaginary lives. I was always a reader. Reading was an escape from all sorts of things, boredom, routine, a struggling family, hopelessness, and also it was an entry into another way of experiencing life. It made my world magical and I think knew, from a very young age, that I wanted to find a way to create this experience for other people. I thought it was the most extraordinary thing that a person could do. My parents. I’ve thought a lot about the life they left behind in Malaysia and Hong Kong, and about the other lives they might have lived, and the other lives that might have been mine. I remember, when I was growing up, my father telling me that everything he touched had turned to failure. He hadn’t become the person he thought himself to be. I’m drawn to writers who articulate these lost selves or future selves, and how these lost / future selves are part of the historical upheaval or transition in which they’re living. It’s a push and pull. 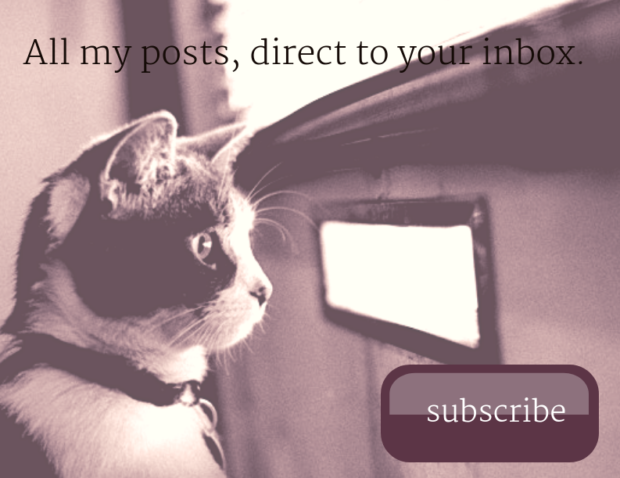 So, writers like Cees Nooteboom, Kazuo Ishiguro, Rawi Hage, Alice Munro, Tsitsi Dangarembga, James Baldwin, Ma Jian. Dogs at the Perimeter explores the Cambodian genocide during the reign of the Khmer Rouge. What was the fascination with that material for you? The invisibility of the genocide and, simultaneously, its unending presence in people’s lives; that Cambodians and survivors carry these incredibly deep wounds that few people acknowledge; the blindness that stretches over everything. Very few people know the extent of Western involvement in Cambodia in the 1970s or about the 2.7 million tonnes of bombs dropped illegally on a neutral country, or that the Khmer Rouge held Cambodia’s seat at the United Nations until the 1990s – because our governments wanted it that way. How could something so large, the loss of almost a third of Cambodia’s population, be so invisible? It happened to my generation but why doesn’t my generation know? I think the novel is about survival, and about the strength shown by Cambodians inside and outside of the country that is unseen and costly and extraordinary. 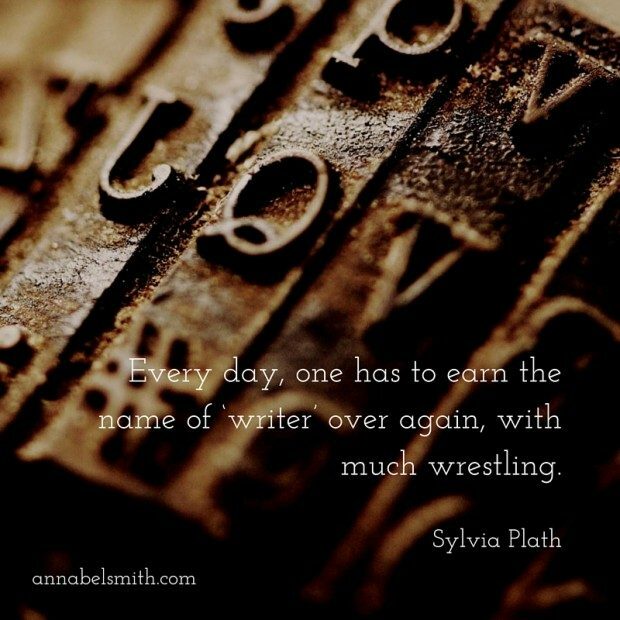 How does your work as a journalist inform your fiction writing, and vice versa? When I was a teenager, I wanted to be a journalist because I wanted to understand how the world fit together. But I’m shy and I know I don’t have the temperament to be a good journalist. Also, I’m drawn to story, I’m fascinated by what the mind can create. Maybe because I have roots all over (family in China, the United States, Australia and the Netherlands) geopolitics, migration, reinvention have always been my primary subjects: how our different selves fit together and how different people fit together. It’s difficult to pin down any society, let alone a country or ethnicity, because we each can shift in very unexpected ways. I think we all have dormant selves. 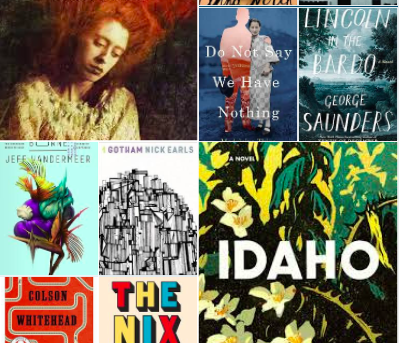 At the same time, I’m drawn to the long form non-fiction being written by writers like Barbara Demick, Leslie Chang, Janet Malcolm, Hsiao-Hung Pai and Liao Yiwu. They’re all very different but the way that they combine narrative skill with courageous journalism is really humbling. They are great writers speaking to the times we live in. I’m obsessive. For me, it’s best if I have a long stretch of time and routine. It’s embarrassing, but I eat a lot of instant noodles and bowls of rice. All my imaginative energy goes into the book and I’m pretty dull afterwards. But I feel this joy, too. And it’s a kind of joy that only comes to me when I’m writing well, when the world I’m making is real. Yes and no. I think the blocks I have are not exactly writer’s block. They’re book blocks. Something is not right in the narrative or characterisation. It’s like a house on a bad foundation. The block comes, I think, because you’re instinctively aware that it might be a mistake to build any higher before you figure out what you’re standing on. Sometimes people are surprised that I’m happy. This always makes me laugh a little. I think I just have a temperament that experiences great highs and great lows. With Dogs at the Perimeter, people often come to tell me about an event they lived through or experienced in Cambodia. I’ve had people tell me they were part of the Khmer Rouge as children. Recently, someone told me of a friend who had lost his family in the genocide. He left Cambodia in the early 1980s and came to Australia as a refugee. A couple years ago, the friend went back to Cambodia and, by complete chance, he found his mother. She had been alive all this time. The novel is part of something that is occurring right now, this moment, and is continuous. It’s there to stand behind the incredible works by people like Loung Ung, Vaddey Ratner, Francois Bizot and Elizabeth Becker. It still astonishes me how a book of fiction can help to open up a true world. I have reviewed Dogs at the Perimeter on Goodreads. You can read more about Madeleine here, and here.